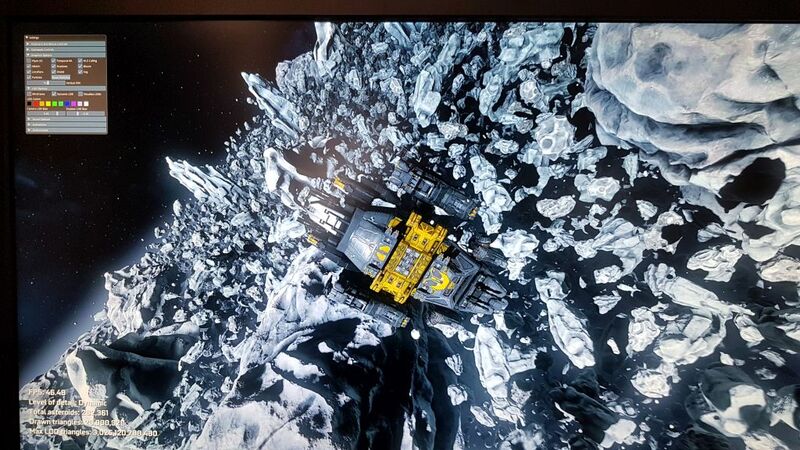 Two months after the first news, NVIDIA has finally decided to release the Asteroids tech-demo. This Direct3D 11 demo shows the new Mesh Shading feature introduced with Turing GPU and the new GeForce RTX 2080. 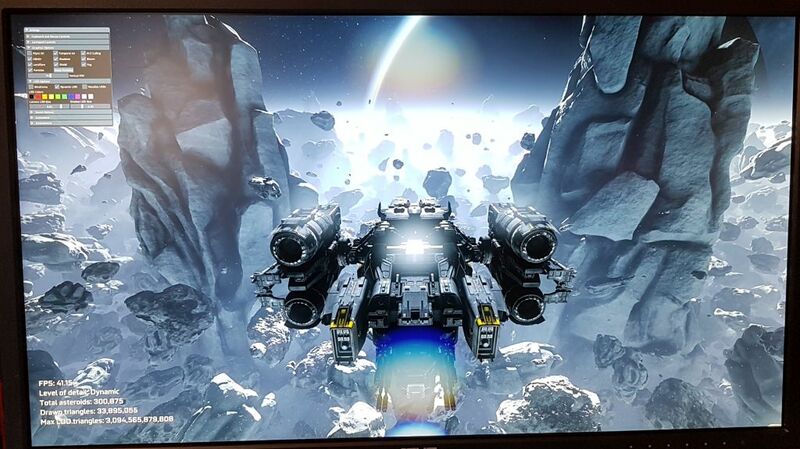 The Asteroids demo (2GB setup!) can be downloaded from THIS LINK (account required). Turing introduces a new programmable geometric shading pipeline built on task and mesh shaders. These new shader types bring the advantages of the compute programming model to the graphics pipeline. Instead of processing a vertex or patch in each thread in the middle of fixed function pipeline, the new pipeline uses cooperative thread groups to generate compact meshes (meshlets) on the chip using application-defined rules. This approach greatly improves the programmability of the geometry processing pipeline, enabling the implementation of advanced culling techniques, level-of-detail, or even completely procedural topology generation. You can find more information on mesh shading in the detailed technical introduction to Turing mesh shaders. 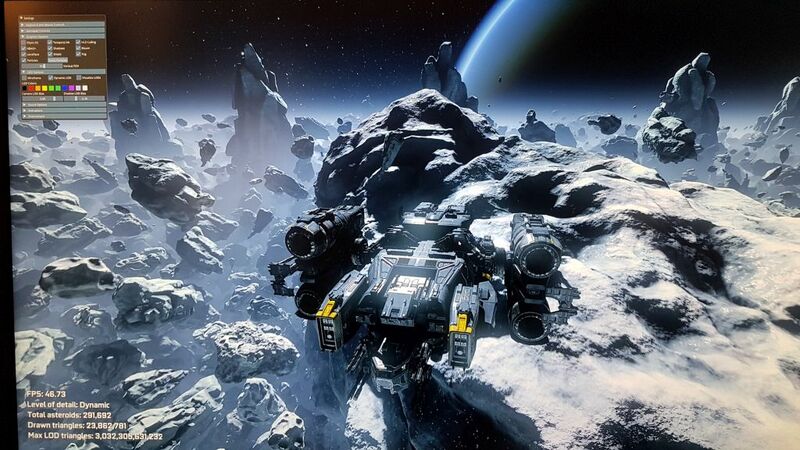 The Asteroids application can achieve very high frame rates by moving key performance bottlenecks of object list processing off of the CPU and into highly parallel GPU mesh shading programs. Starting from an extremely large dataset comprising trillions of potentially visible triangles at any given time, the shaders efficiently eliminate primitives that will never be seen and shade only those contributing to the pixels displayed. In the demo, each individual asteroid model consists of a sequence of 10 levels of detail, with the highest level containing up to 6 million triangles, as shown in figure 1. 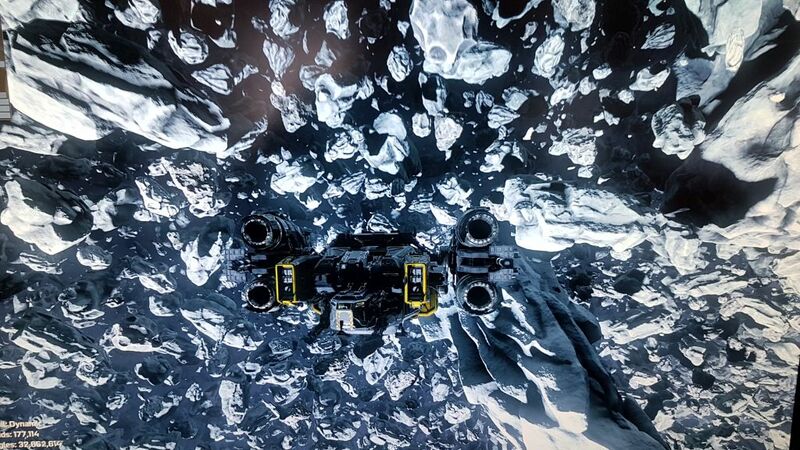 This extreme amount of geometric detail allows the largest asteroids (several kilometers in size) to retain a very detailed look, even when the player is flying extremely close. 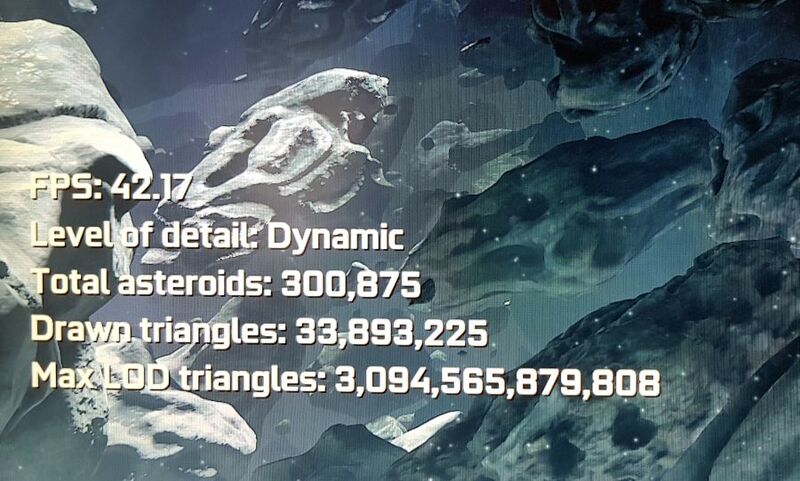 You can inspect the triangle meshes by switching to wireframe mode. 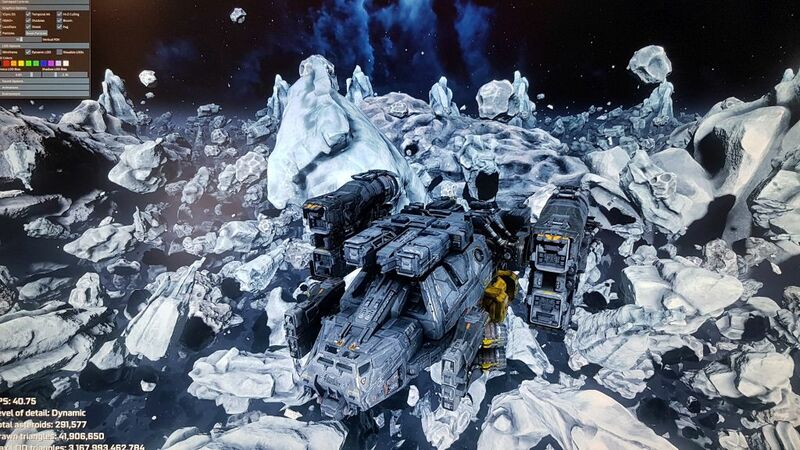 Activating “Visualize LOD levels” paints each asteroid with a color based on its current LOD, showing how the mesh shaders transition smoothly between LODs. Finally, you can also turn off the dynamic LOD system, and then be able to select the display of any of the first 7 levels of detail. 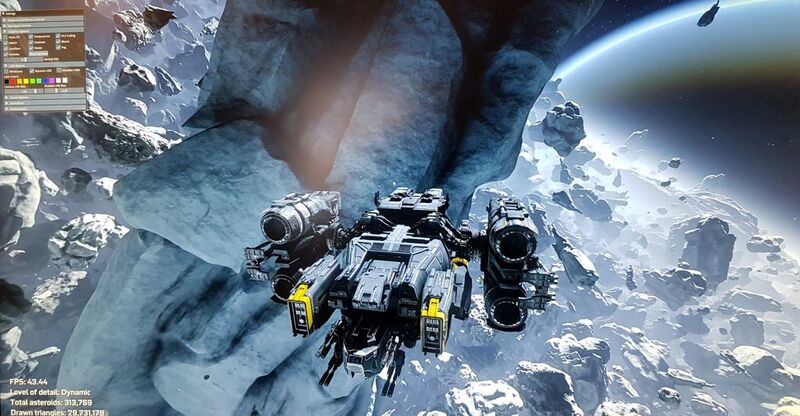 More details can be found in this article: Using Turing Mesh Shaders: NVIDIA Asteroids Demo. 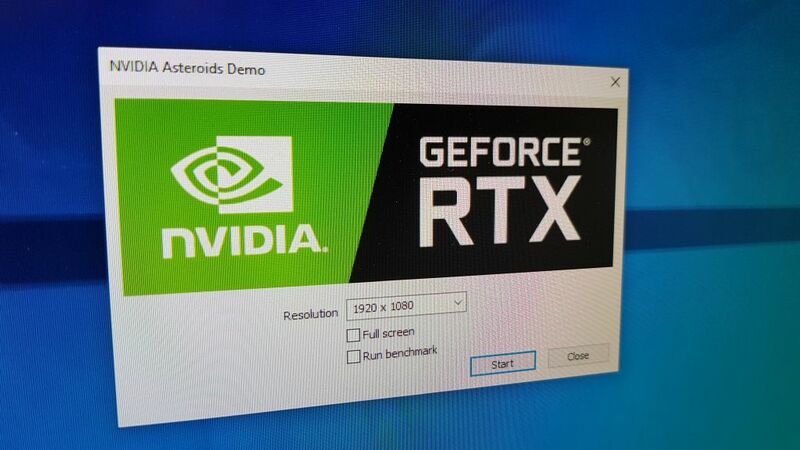 I tested the demo with a GeForce RTX 2080 (ASUS Strix) (with latest GeForce 417.35) and the average framerate was 40 FPS (at a 4K resolution 3840×2160 fullscreen). 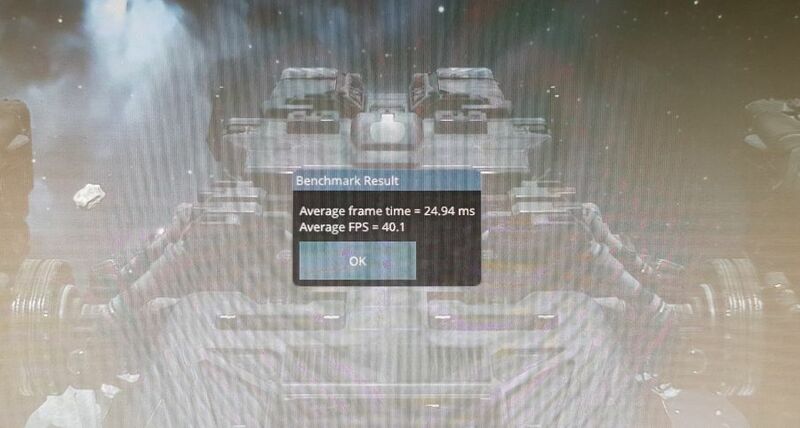 At a full HD resolution (1920×1080 fullscreen), the average framerate was 133 FPS. PhysX 4.0 should be out today.